To provide high quality medicine, surgery and grooming services exclusively for feline patients in a low stress, clean and comfortable environment. 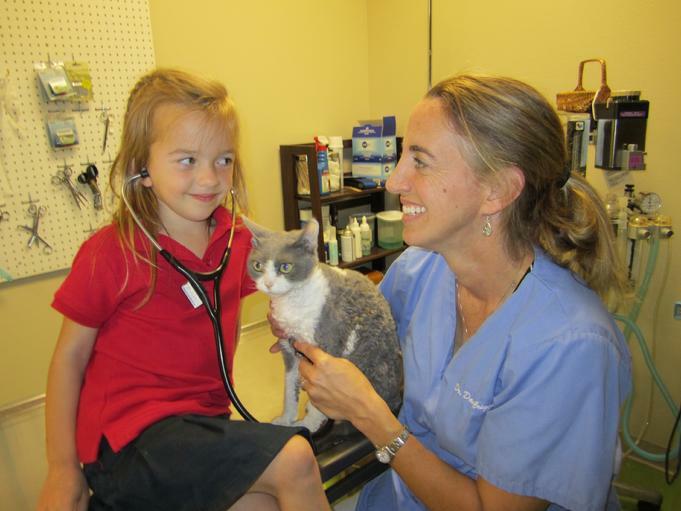 We are a primary care veterinarian clinic that is dedicated to offering services exclusively for domestic cats and kittens. Let's face it, practice makes PURRFECT. 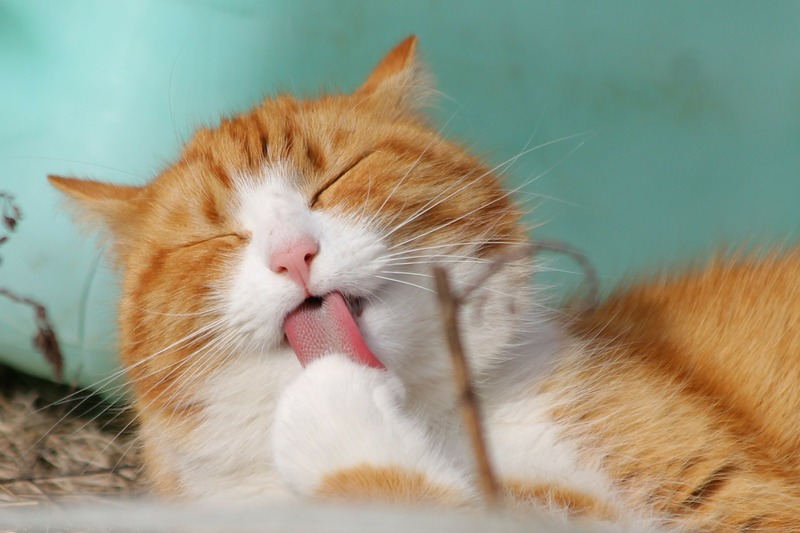 Cats get nervous when they are removed from their home and placed in an unfamiliar environment. Driven by instincts and territory woes, they often react to these insecurities in a variety of ways. Behavior can vary from acting invisible, to being curious, and to even becoming aggressive. Loud noises, such as dogs barking, and strange smells only add to their stress. By focusing our practice on just cats, we are able to create an environment that is better suited to manage your pet's stress. Plus the specialization just makes us good at what we do!